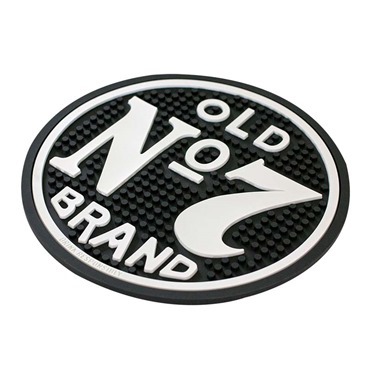 Officially licensed Jack Daniels round bar mat. Comes in black and features the "Jack Daniels No. 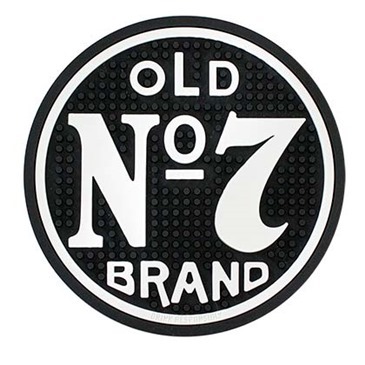 7" logo. Fitted to add a bit of flare to every well, this mat is both easy on the eyes and a mixologist's essential. Made of black PVC nonslip rubber. 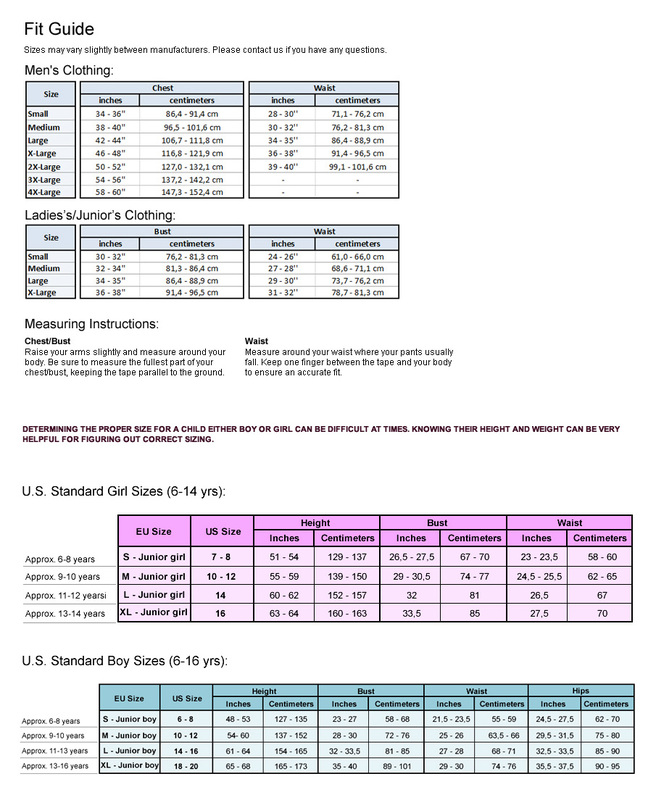 Measures 10"(Diameter) x 0.25"(D).